Ron Nurnberger sent this important pic along following his initial posting!! 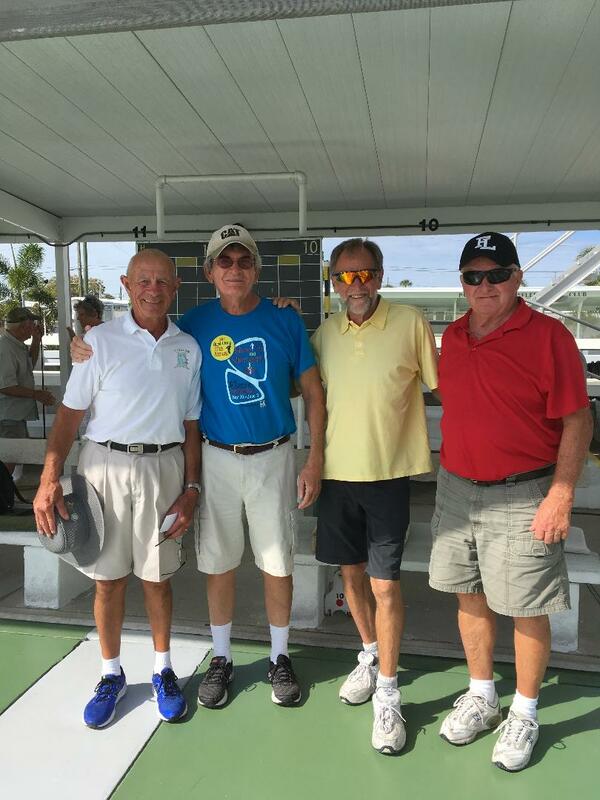 MENS CONSOLATION WINNERS (L-R): 2nd Place; Jerry Everett & Steve Biscontine. 1st Place; Don Trottier & George Godson. The initial posting (see title) is here: https://theshuffler.net/2018/03/03/swcd-pro-district-am-only-a-huge-success/ and above is the pic that Ron asked me to post. Stan McCormack. 2018 03 03.